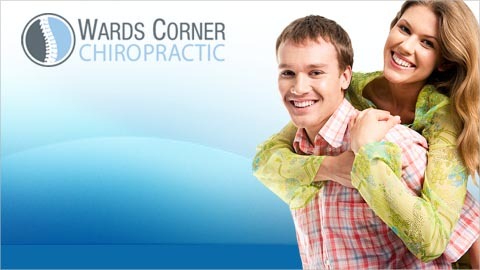 Wards Corner Chiropractic Welcomes You! The Norfolk Chiropractors of Wards Corner Chiropractic can help relieve neck pain, back pain, headaches, migraines and other chronic pain. 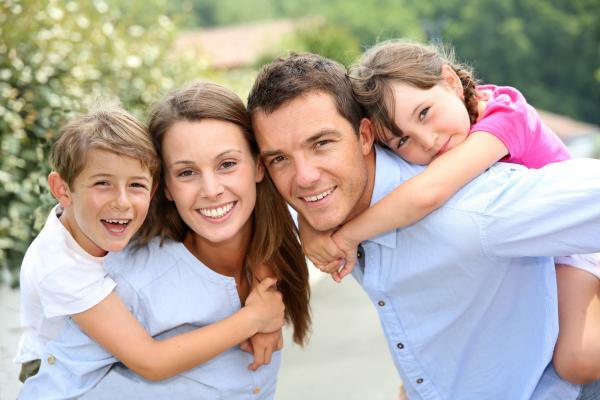 We want to help you and your family achieve and maintain optimal health through our natural chiropractic care. Our hands-on chiropractic care are natural and non-invasive; they are 100% drug-free and surgery-free. Led by Norfolk chiropractor Dr. Brad Robinson, our wellness team is committed to helping you live an active, pain-free life. At Wards Corner Chiropractic, we believe in a whole body approach to health. We don't mask problems with medication or risk your health on invasive surgery. We work from the inside out to correct the underlying cause of pain, and provide long-lasting pain relief. Chiropractic care can also help relieve the pain, tenderness and fatigue associated with fibromyalgia. While we can't cure fibromyalgia, by addressing the underlying causes, we can help patients lead active lives without being dependent on prescription painkillers to function. One of the most common pain or injury complaints is back pain and more specifically, low back pain. In fact, nearly all Americans will suffer an episode of chronic back pain at some point in their lives. A herniated or slipped disc is a leading cause for this pain. Spinal decompression is a revolutionary treatment that creates a vacuum to restore spacing between the vertebrae, helping a disc return to proper alignment. Gentle and highly-effective, we are excited to offer this life-changing treatment to our patients. If you are new to chiropractic, it's natural to have questions about how these treatments can help you and your family achieve better health. Our team is always available to answer any questions you may have about natural pain management, adjustments and injury recovery. Are you ready to say goodbye to pain and get healthy? Schedule an appointment with us today and experience first-hand how a healthy spine equals a healthier body! Call us at 757-588-8908. The goal of our Norfolk chiropractors here at Wards Corner Chiropractic is to help you and your family achieve and maintain optimal health through natural chiropractic care. We are dedicated to educating you about the many wonderful benefits of our drug-free and surgery-free method of health care. Our Norfolk chiropractic team has thousands of hours of advanced training and over 25 years of clinical experience which, when combined with sophisticated analysis and x-ray techniques, enables us to help a wide range of spinal abnormalities that impede healthy living. Our aim is to help you learn more about this powerful approach to better health. We welcome you to browse our site and learn why having "a healthy spine equals a healthier body". We invite you to schedule an appointment with us to discuss how you and your family can benefit from chiropractic care.